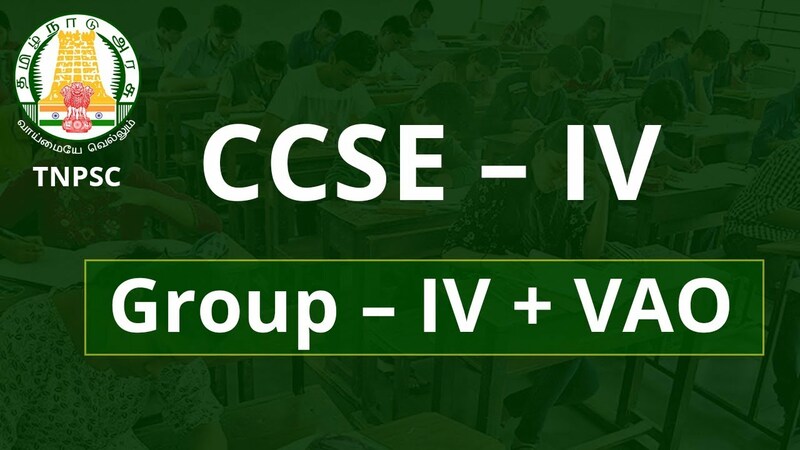 Home » CCSE-IV Exam » TNPSC – ‘Group 4’ Choice ‘Cut-Off’ How Much? 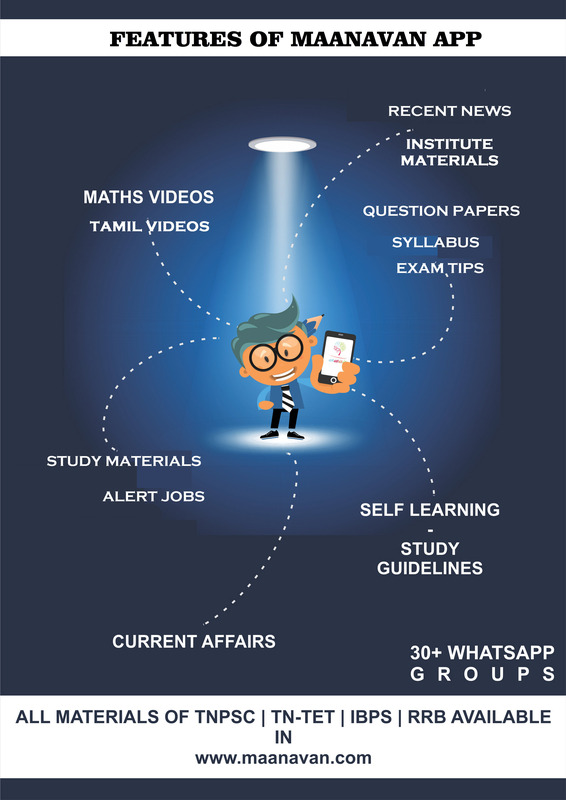 TNPSC – ‘Group 4’ Choice ‘Cut-Off’ How Much? 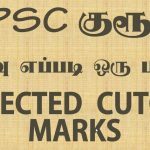 TNPSC Group 4 Cut off Marks 2018 ‘CCSE~4’ Expected Result Date. 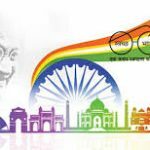 Total 9351 posts of Junior Assistant, Village Administrative Officer, Typist, Steno Typist recruitment written test conducted by Tamil Nadu Public Service Commission. written test held successfully on 11 February 2018.